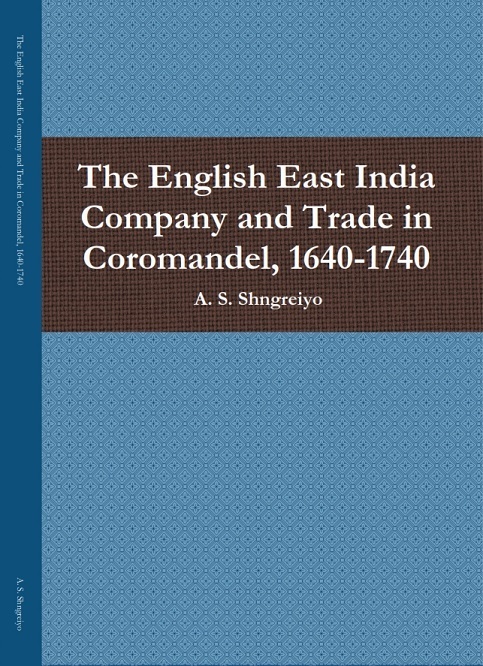 After the English Company, establish their factory firmly at Madras in 1640, the English start to acquire villages in the nearby countryside. This policy deals with the three local rulers. Firstly, with the dwindling Vijayanagar Empire till 1650, secondly with the Golconda till annexation by the Mughal'' s in 1687. The setting up of factory in the coast became one of the major concerns for the English Company, as they had to dispose their goods and procure the local products especially the textiles, which cannot be done in a single year where they have to wait the long season. 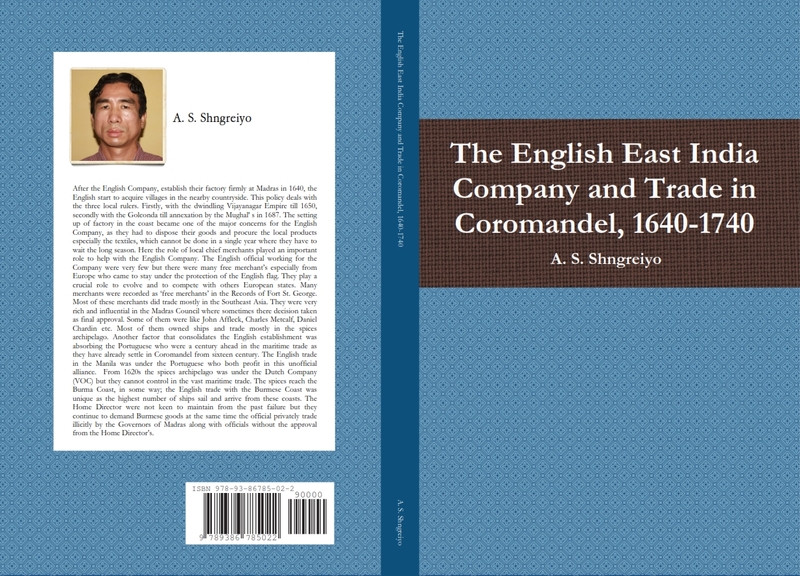 Here the role of local chief merchants played an important role to help with the English Company. The English official working for the Company were very few but there were many free merchant’s especially from Europe who came to stay under the protection of the English flag. They play a crucial role to evolve and to compete with others European states. Many merchants were recorded as ‘free merchants’ in the Records of Fort St. George.